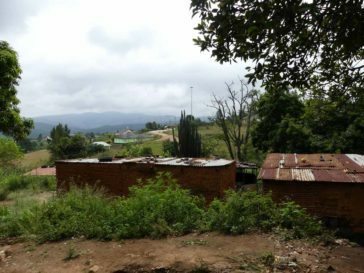 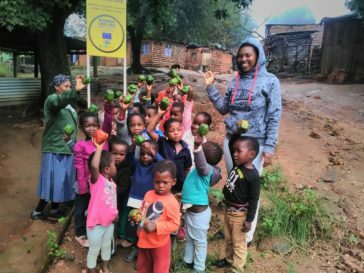 macambeni is one of the most disadvantaged neighborhoods of Piggs Peak, where are located most activities of the association Designing Hope in Swaziland. 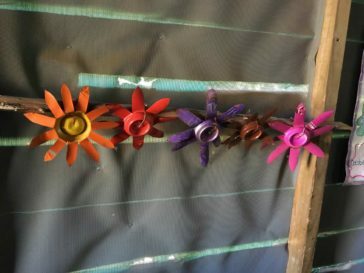 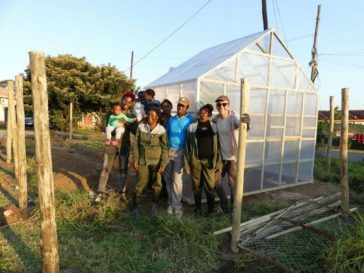 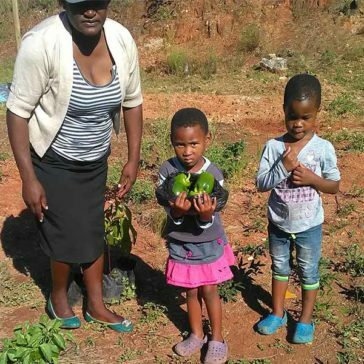 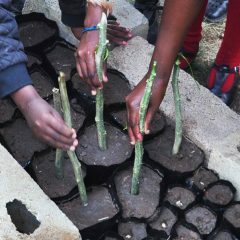 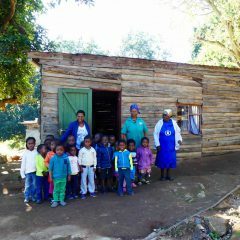 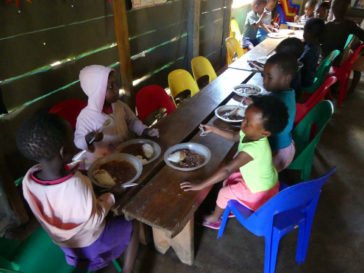 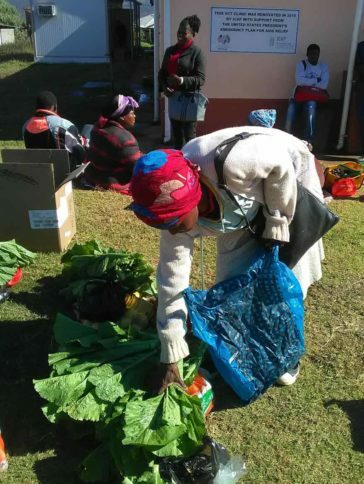 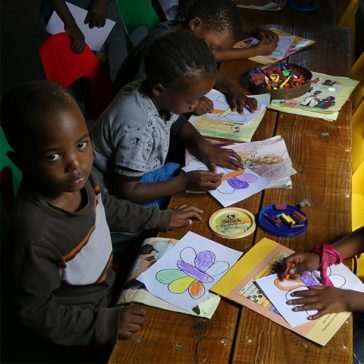 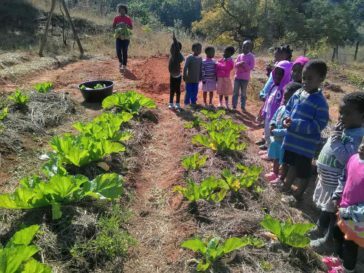 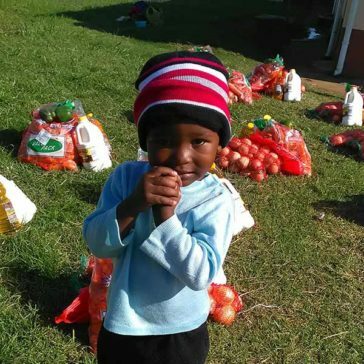 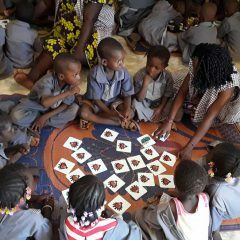 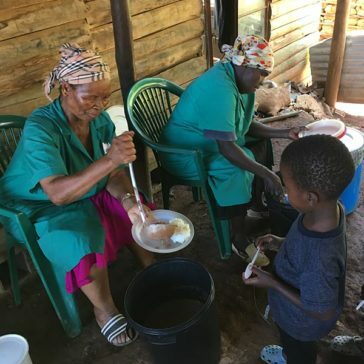 In 2017, with the support of The Ivory Foundation, the association has been developing with its local partner Fundzisa Live a pedagogical garden with multiple goals: training local women in sustainable farming techniques, providing fresh vegetables to improve meals distributed to orphans, (most pf them HIV AIDS orphans) welcomed daily in a local crèche supported by the municipality. 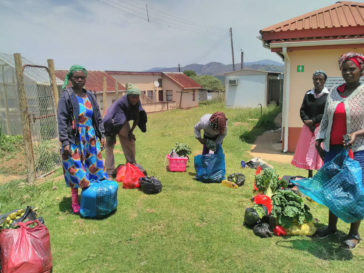 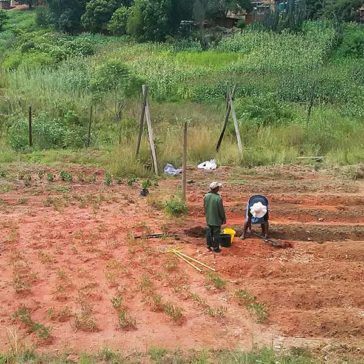 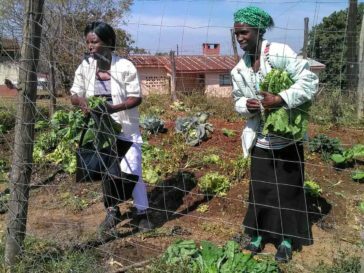 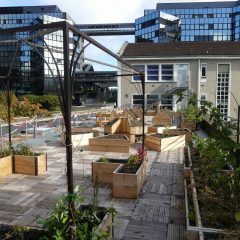 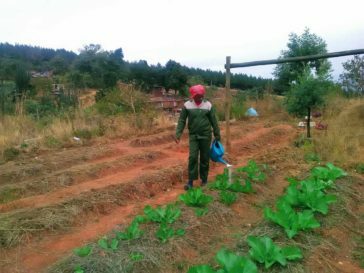 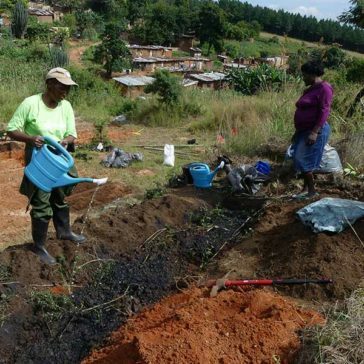 another part of the production of this garden is intended for the weakest HIV patients from the hospital of Piggs Peak, in complement of a monthly food parcel distributed by the association. 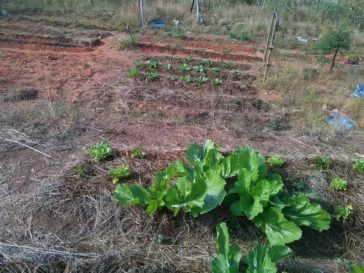 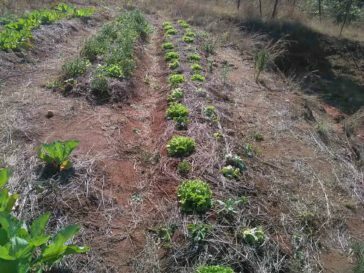 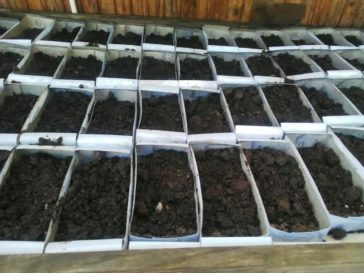 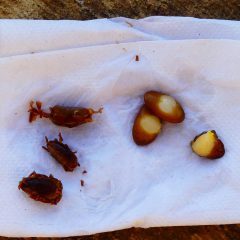 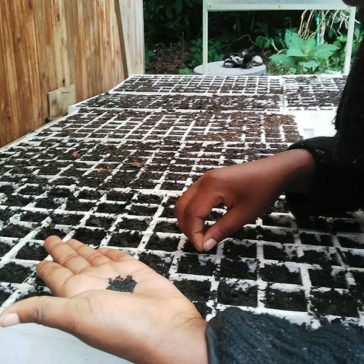 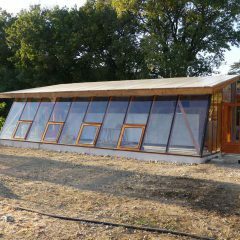 This distribution is also conditional on the participation of beneficiaries in agroecology training courses on the garden, the most motivated patients can also be accompanied by the association to develop their own vegetable garden if they have acces to some land.